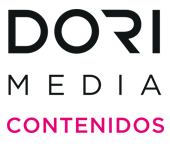 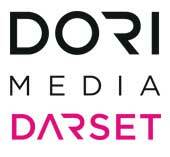 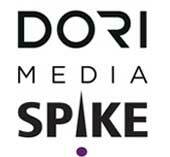 An international group of media companies, located in Israel, Switzerland, Argentina and the Philippines. 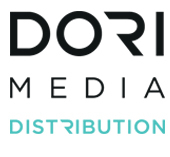 The group produces and distributes TV and New Media content, broadcasts various TV channels and operates video-content internet sites. 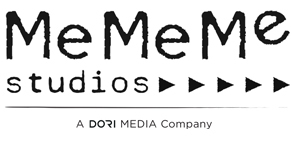 The group owns approximately 7,500 Episodes, more than 7,000 3 minute clips, 120-9 minute webisodes and around 556 1-5 minute cellular episodes. 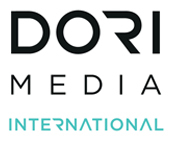 Our catalogue contains weekly and daily series, reality and entertainment formats and kids programs that we sell to a wide variety of audiences in more than 100 countries. 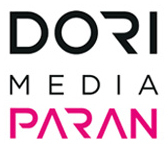 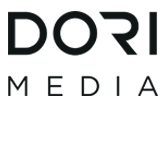 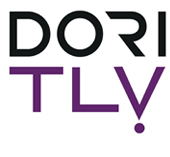 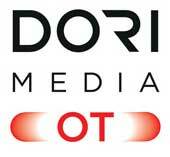 Dori Media distributes the most successful Israeli format “Be’Tipul” (In Treatment) that was produced locally in 18 different territories and became the #5 format in the world in numbers of local versions that were produced.